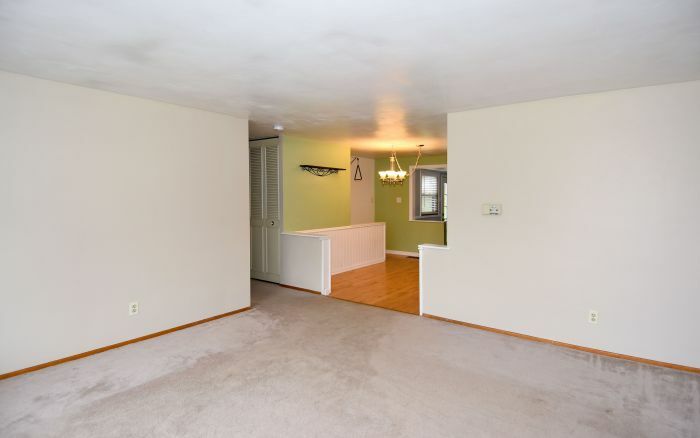 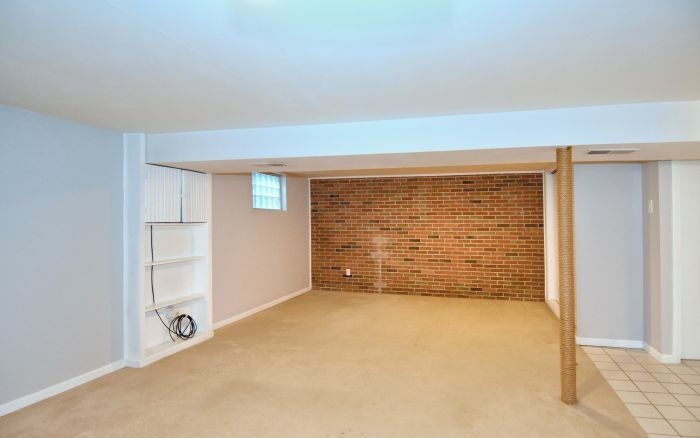 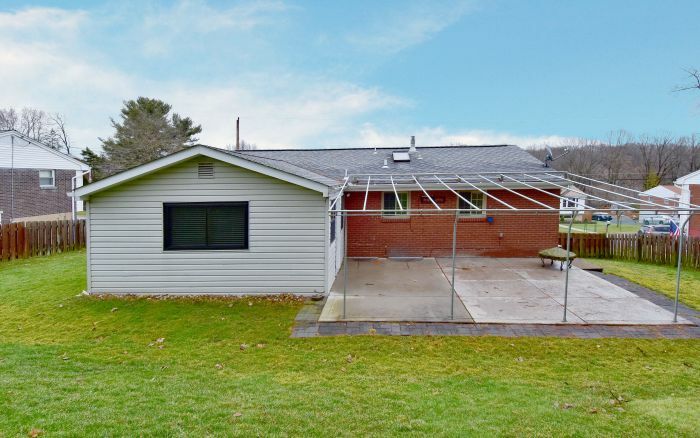 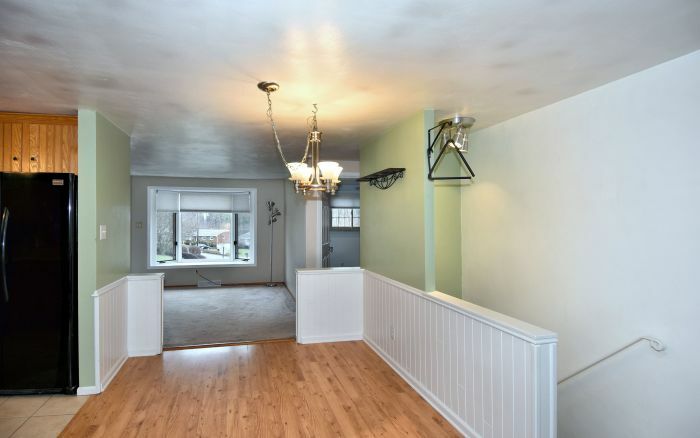 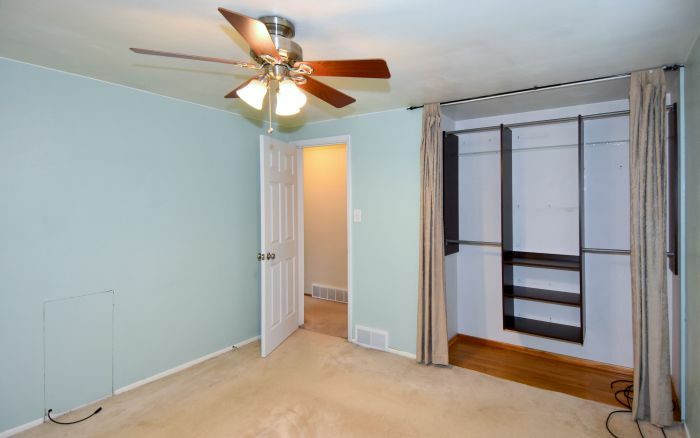 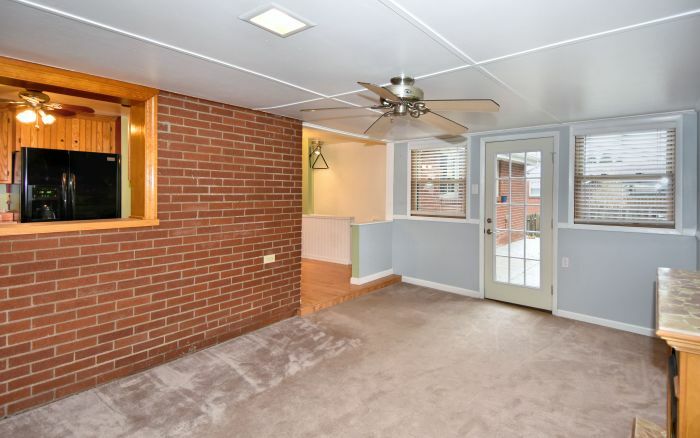 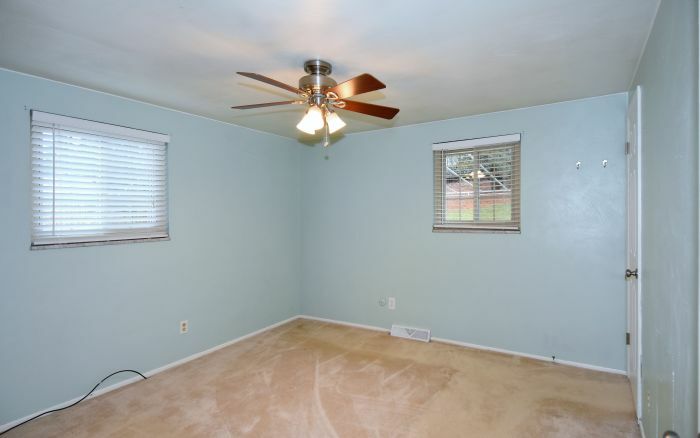 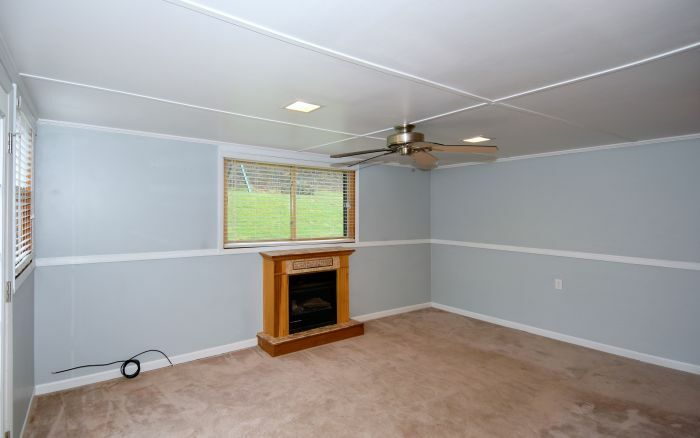 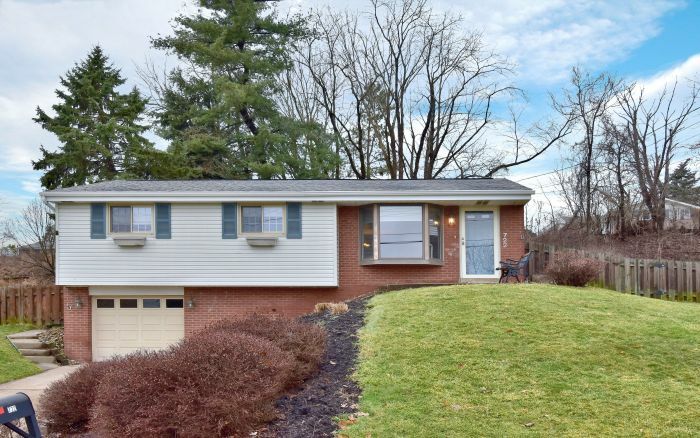 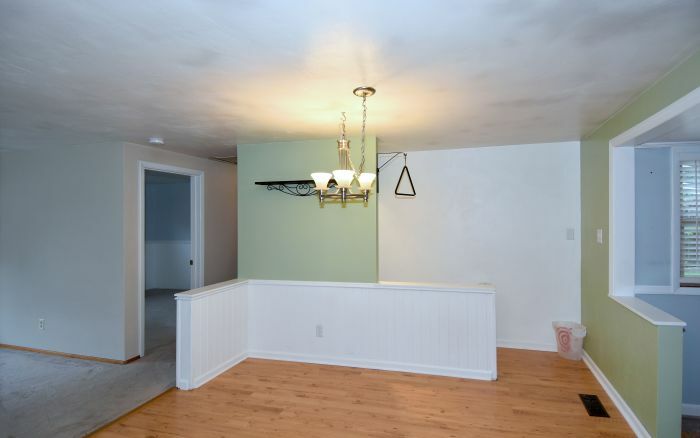 This updated three bedroom ranch in Shaler Township focuses on comfort and convenience. 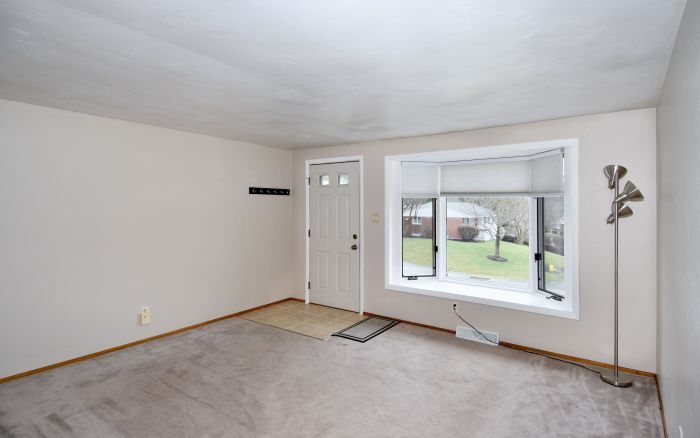 A bay window bathes the welcoming living room in natural light. 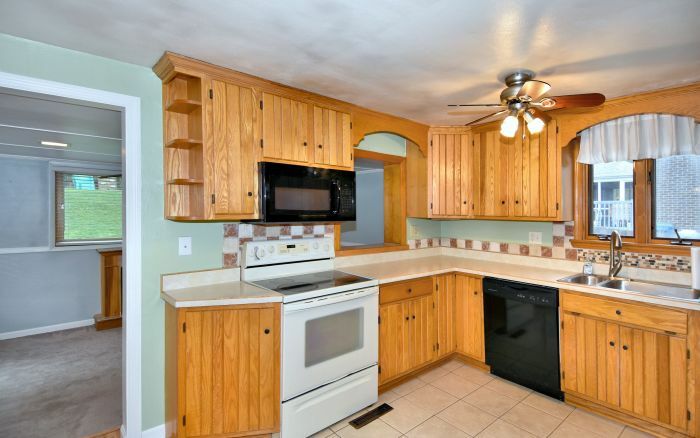 All appliances, oak cabinetry and tile flooring complete the kitchen workspace. 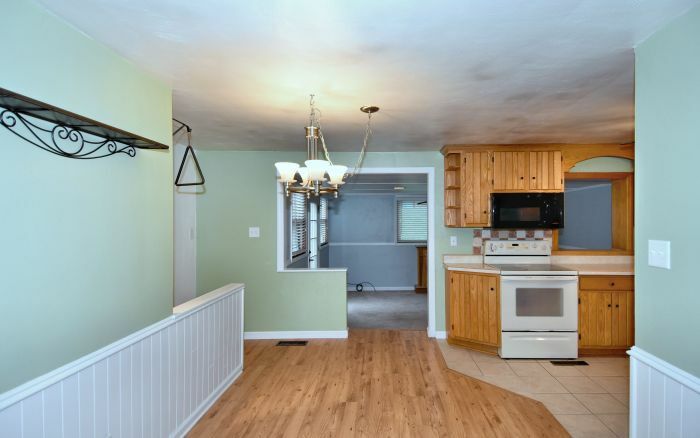 Designed for entertaining, Pergo flooring enhances the dining area. 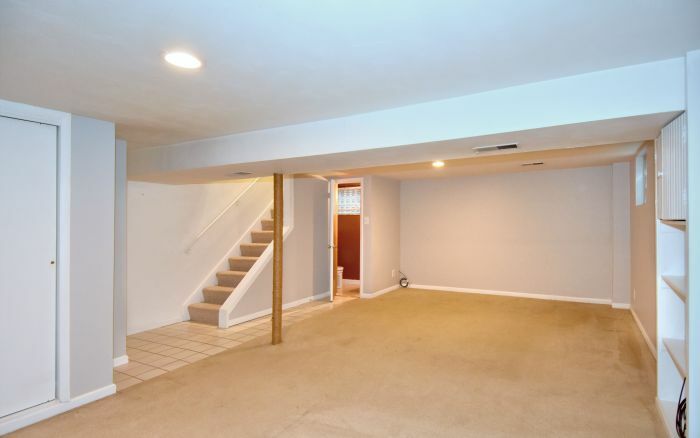 The main level family room and lower level game room provide ideal spaces for relaxation. 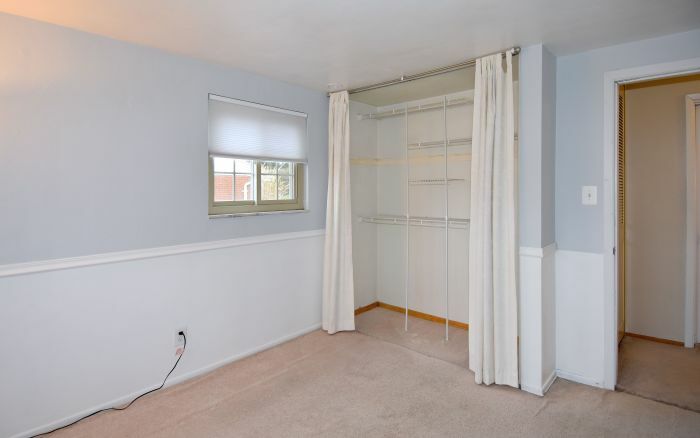 A private bath joins the master bedroom, creating a lovely suite. 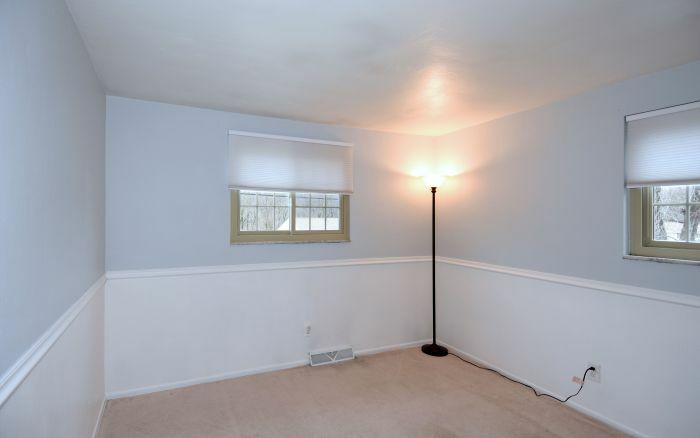 Adding to the two additional cheerful bedrooms, the recently remodeled full bath with skylight is as beautiful as it is functional. 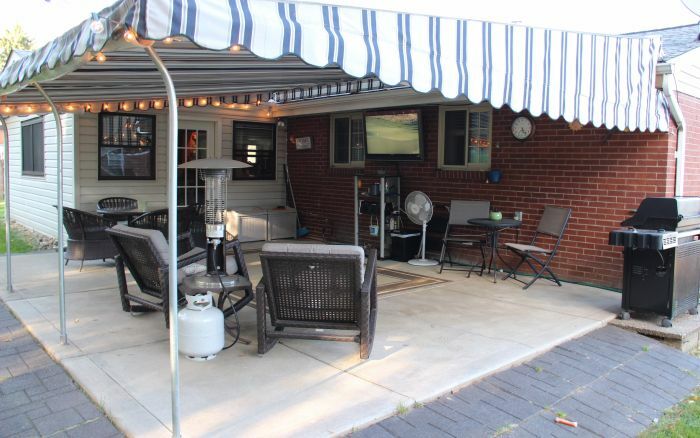 Outdoors, enjoy the large covered patio and private grassy backyard. 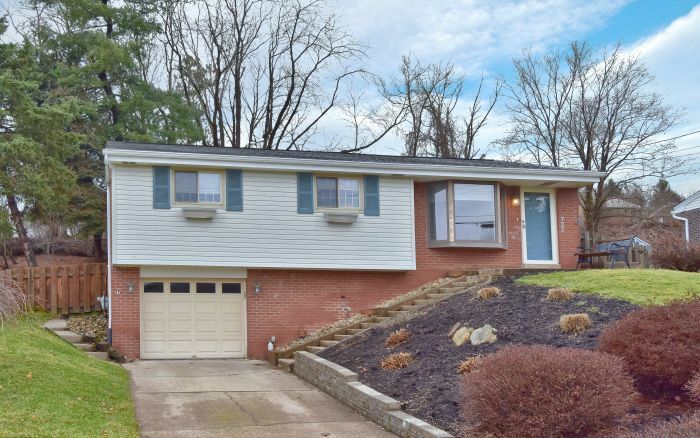 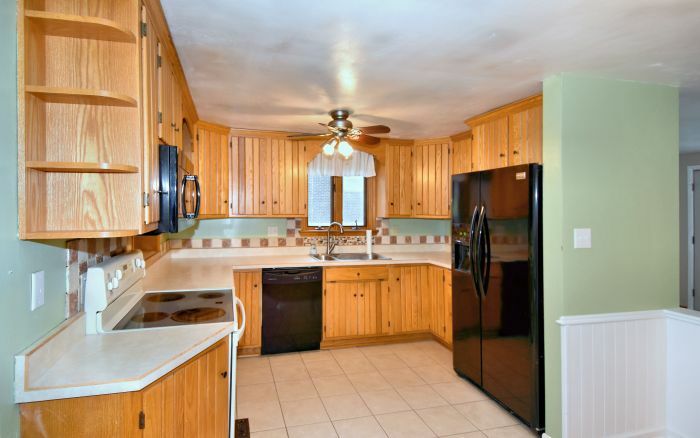 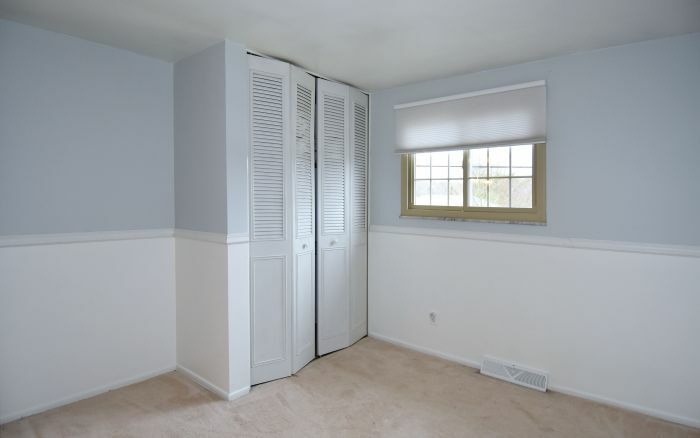 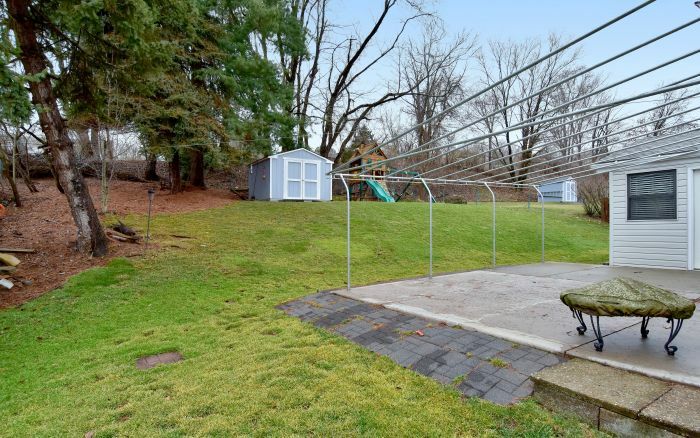 Situated in a quiet neighborhood, this home is within the Shaler School District. 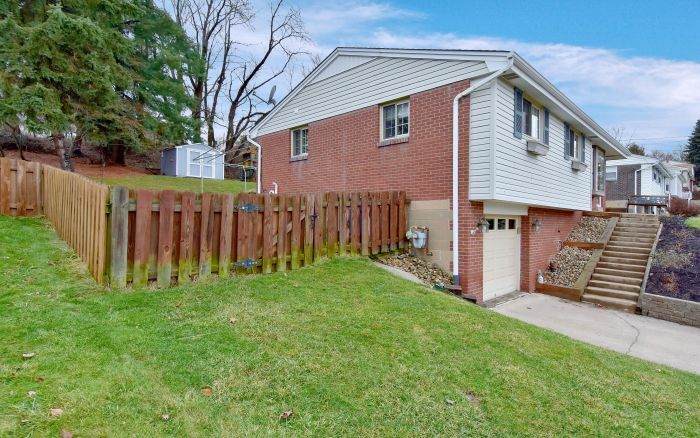 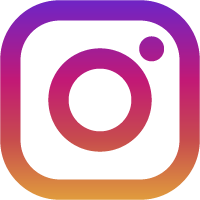 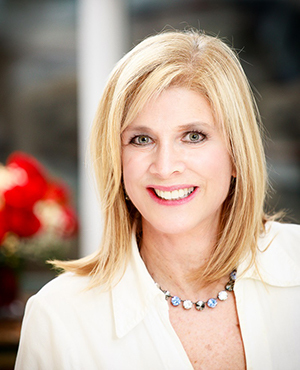 The location is mere moments to Route 8, Route 28, Downtown Pittsburgh, shopping and restaurants.